Roof repairing or roof services become somewhat hard for the customers due to the incorrect decision for the selection of the roofing company. When you look at the roof, then you can understand the need of the roof that it is the first requirement of every person. Also, you know that the new roof or modification of the roof is not a simple process; it takes huge budget within a long time. The Memphis residential roofing companies can handle this. Our company, The Beneficial Roofing offers many plans and provides many opportunities in this open market. Services of modification and inspection of your roofing by our contractor and inspectors are provided to our clients on contact. Once you make a contract with our company, we ensure that our client’s needs and terms and conditions are met as our priority. 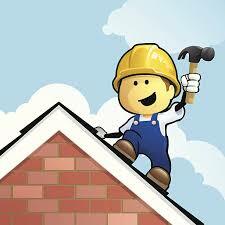 Our expert contractors provide you many choices for the replacement or repairing of the roof. Need not to worry since our experts are professionals and have an adequate experience in roofing hence with the great support from our team good and fast services are provided. A contact with our professional company installs complete trust between the enterprise and its clients. 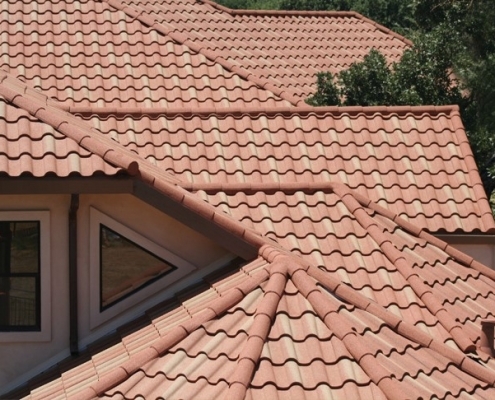 When you connected to the market, then you know that the beneficial roofing is making the name for the high performance. Working with the Memphis community provides adequate exposure and experience for our workers hence creating a healthy relationship. 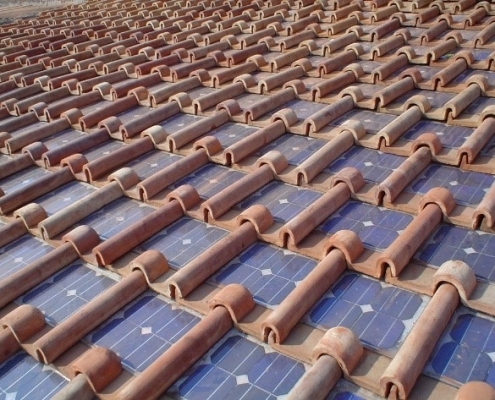 Constant contact with our clients gives us the opportunity to know the conditions of the roof and also their needs. With our company, you can get many services in on a place like of finishing, painting, carpentry, etc. Allowing us to fix your roof, repairing leaks and replacing missing shingles, you are improving the design of your house. It will be admirable to your neighbors, and the roof will look brand new as well. 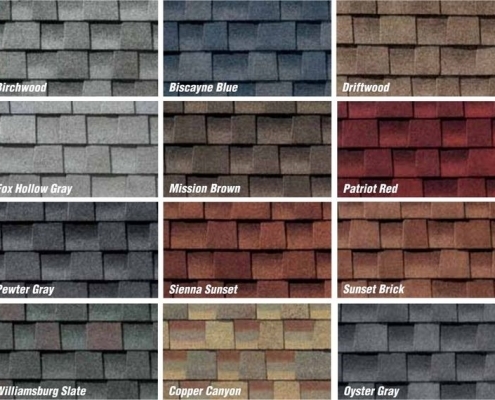 By maintaining your roofing in good shape enhances the quality life and comfort in your home. If you plan to sell it shortly, then it will get undeniable buyers and a good price. Proper well-maintained roof reduces unexpected costs in repair and fixing of the ceiling. A roof that is permanently in an excellent condition will last longer as well. 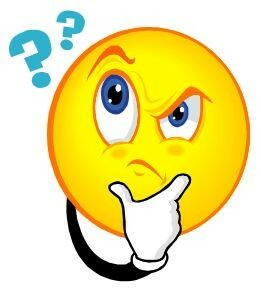 The chances of risk are minimal hence low insurance costs. The proper well-maintained roof gives you a guarantee that it might last longer for approximately 25 years and above. 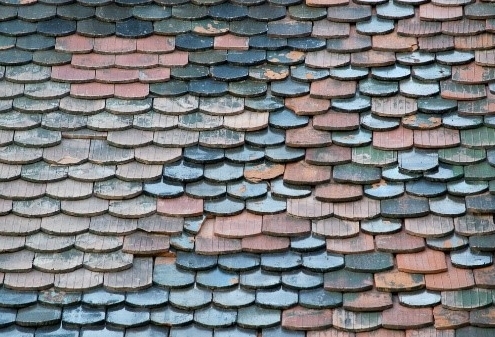 For this to happen metal or tiled roofs are preferred since they last longer. 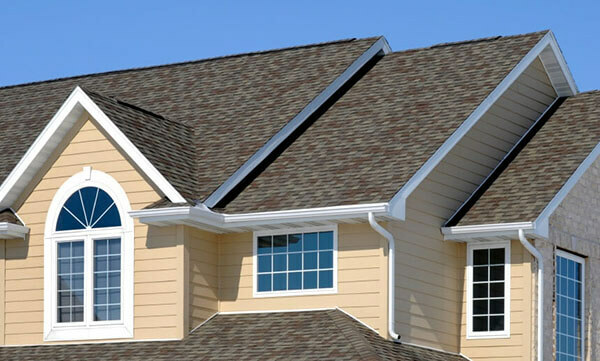 Professional roofing contractors and qualified roofing inspectors in the beneficial roofing in Memphis, TN can assist in maintaining your roof and do the necessary inspection in your residence and carry out the right kinds of repair works. For more information, consult members of our team to get satisfying services from our company Beneficial Roofing in Memphis TN.